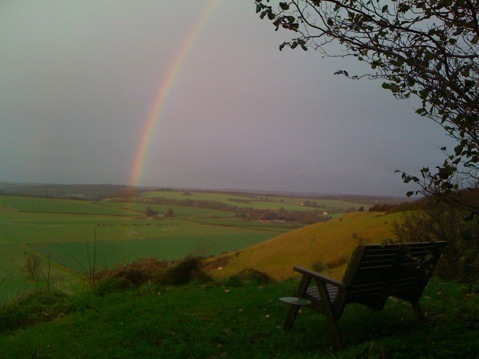 Fovant Hut will be going on the market in the spring - 172 sqm (1,851 sq ft) in a 1-acre garden. The Hut is an old staging post on a coaching road which is now a green lane. 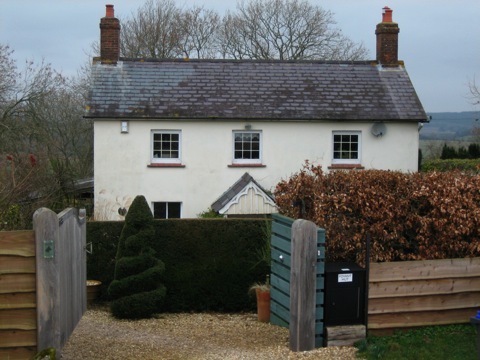 It is in a designated ‘Area of Outstanding Natural Beauty’ surrounded by fields and downland with direct access to bridleways. The rural location is truly unique and just the place to enjoy peace and tranquility. If you are interested in learning more about this very special place then please feel free to contact us by using the Contact link below.